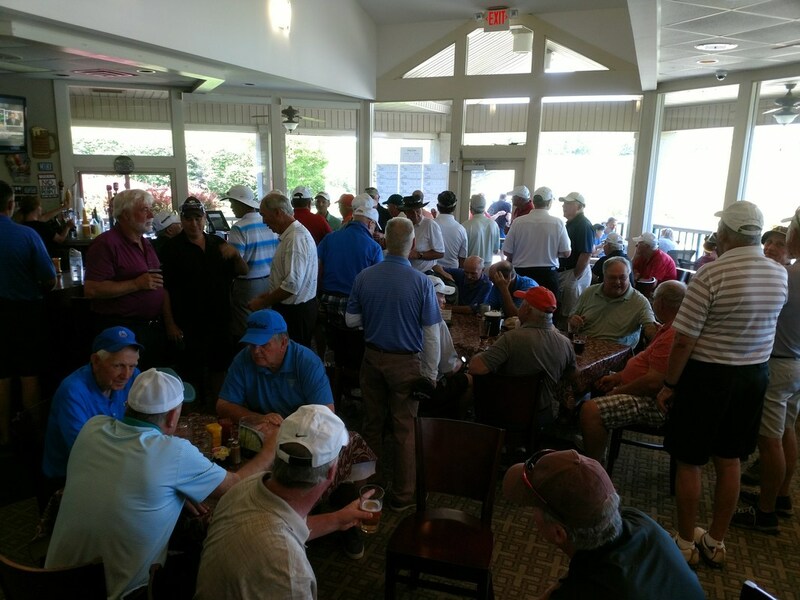 For those of you who regularly play the MGA Thursday games and MGA Majors, we are very thankful. For those who are new to the Village or have not participated in MGA events, we extend our welcoming invitation. I am sure you will find our weekly games challenging and enjoyable. This season also brings rules changes by the USGA. Please take advantage of the workshops that will be conducted by the Golf Staff. As you may already know, these changes are intended, in part, to speed up the pace of the play which makes the game more fun for all of us. We encourage everyone to strive towards completing our rounds in four and a half hours. Your support and cooperation is greatly appreciated. 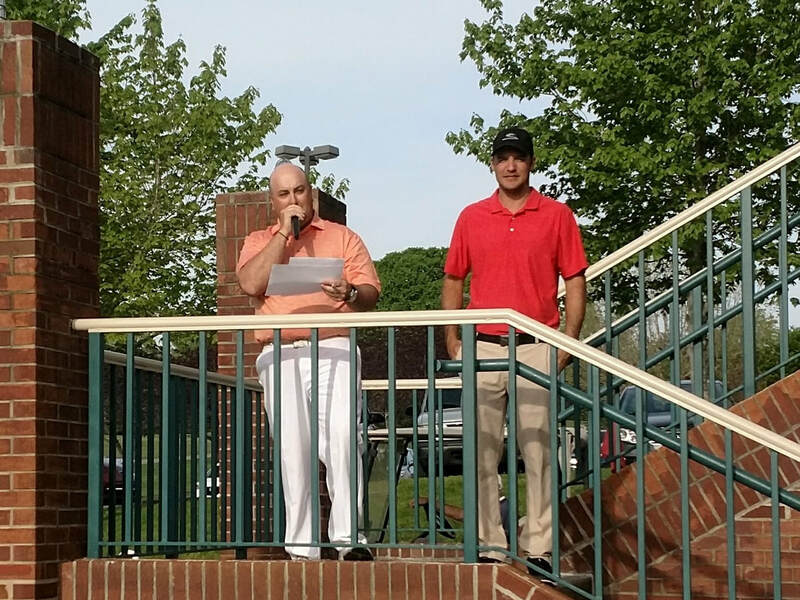 As always, Adam Jacob (Head Pro at Toqua) and Charles Roffers (Assistant Pro) do a great job in running our MGA events and we are very grateful for their efforts. Please visit TVMGA.com to learn about all aspects of the MGA and our games/events. Finally, please join us, enjoy the season and stay away from the rough! 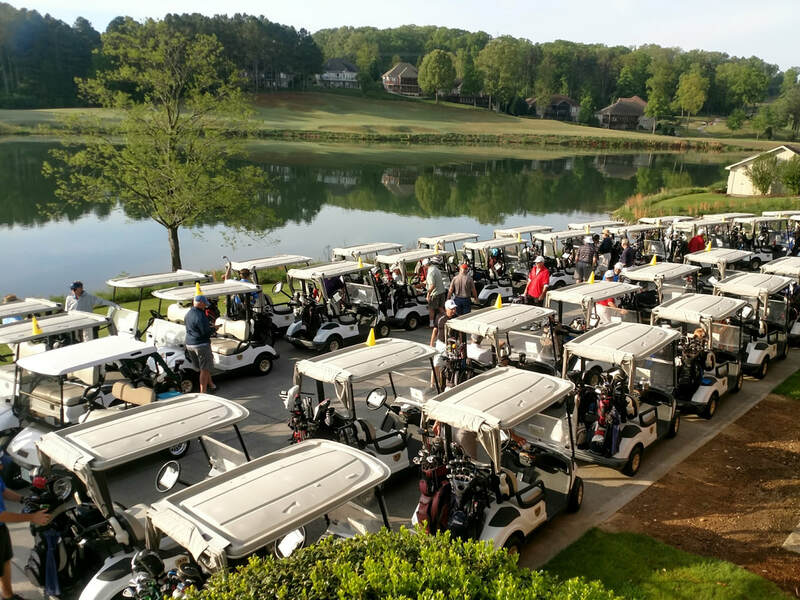 The Member/Member Tournament will be held on June 1 and 2 at Toqua and Kahite. This tournament fills up quickly so mark your calendar and start thinking about a partner.